See also original QuickSSL Premium plan location on their website! Buy GeoTrust QuickSSL Premium SAN SSL Certificate from RapidSSLOnline at Inexpensive Prices. Protect up to 250 domains with a single SAN SSL certificate on multiple web servers. Secure unlimited subdomains on your site with RapidSSL Wildcard. 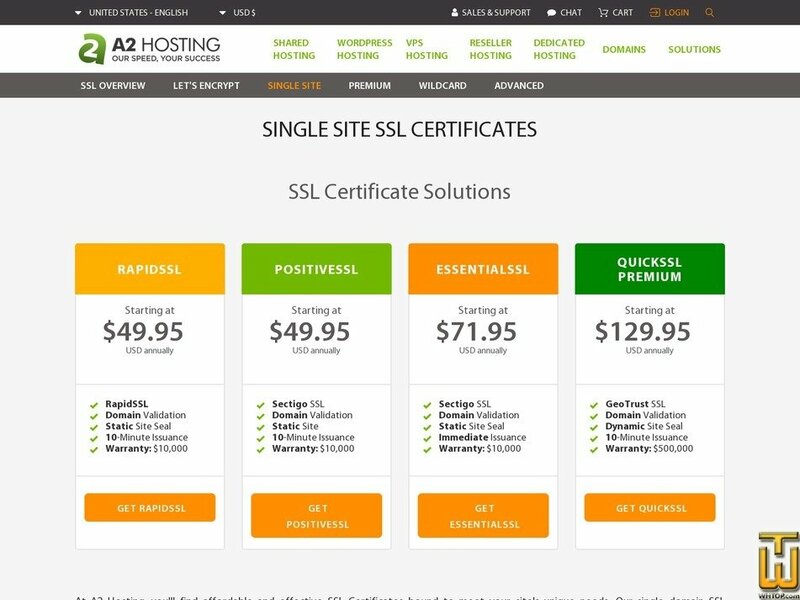 Most certificates are issued in a matter of minutes, offering a quick SSL solution.